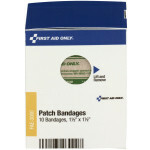 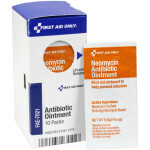 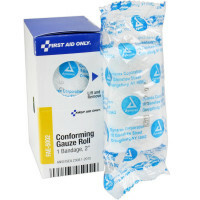 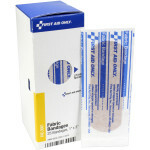 Refill for SmartCompliance™ General Business Cabinets (1001-RC-0103, 1050-RC-0103, 1001-FAE-0103 and 1050-FAE-0103) This First Aid restocking pack makes it simple to refill your Smart Compliance First Aid kit and maintain OSHA First Aid regulation compliance. This refill was designed to replenish the key items for the 1001-RC-0103, 1050-RC-0103, 1001-FAE-0103 and 1050-FAE-0103. 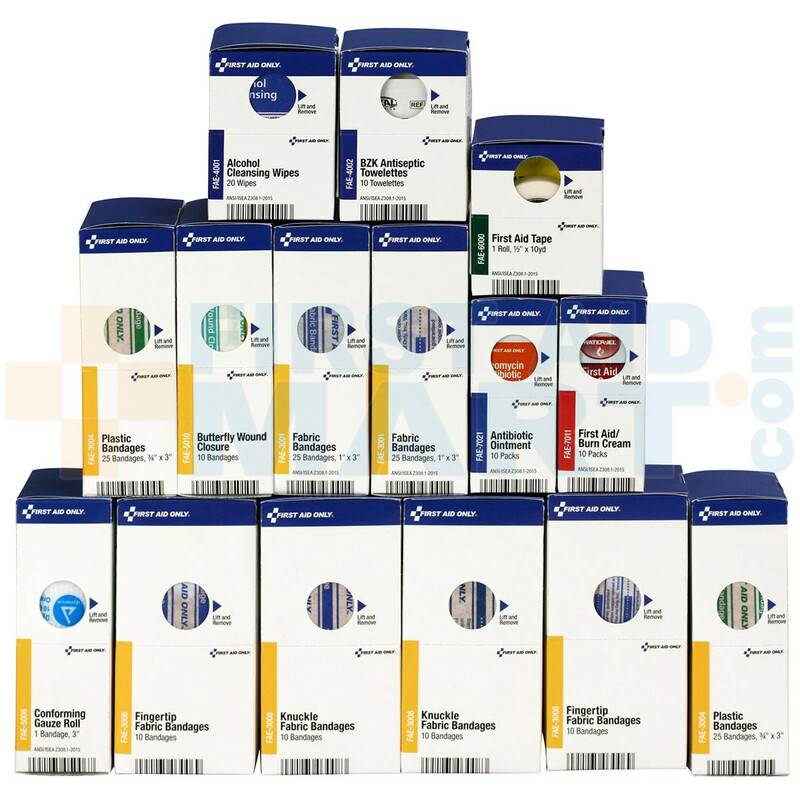 Refill for SmartCompliance General Business Cabinets - 700001.